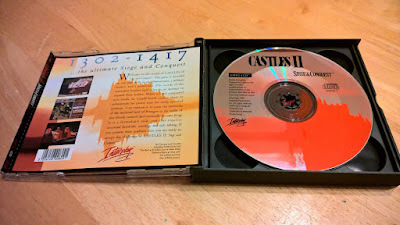 What's the point of having access to Commodore's 32-bit CD-based console when you lack games to play on the thing? 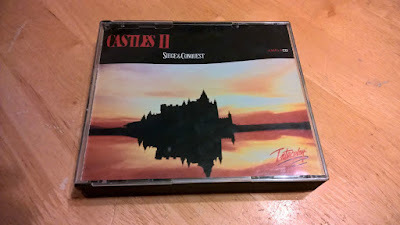 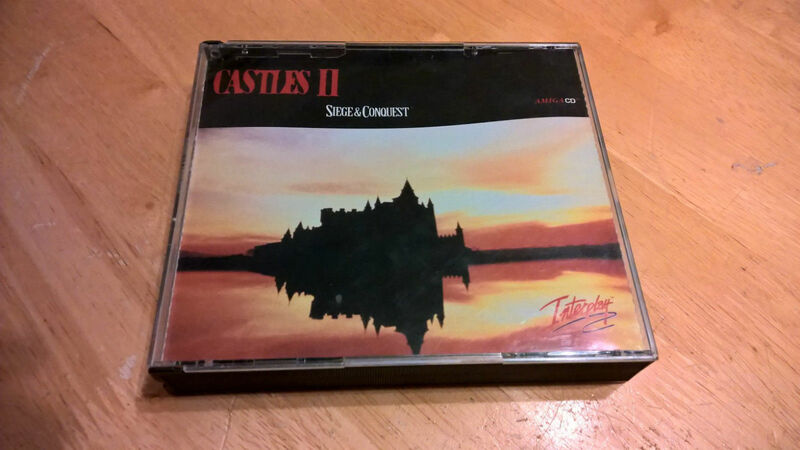 Well, there isn't any, and that's why this Castles II (Amiga CD32) eBay auction should be of interest to you CD32 owners. You be getting a great version of an excellent game in its jewel case with its CD & manual, and your console will be very happy indeed.